What's all the fuss about Spirocore Tungsten C strings anyway? 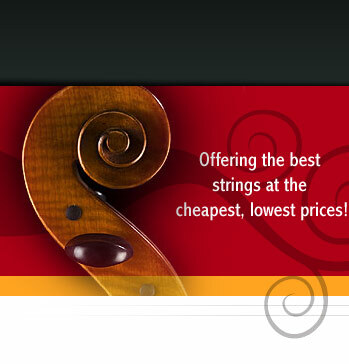 Some facts here will help: Tungsten strings (for cello), tend to be a much sturdier C string. 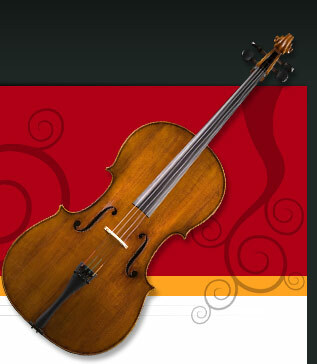 Most cello string sets (while still balanced) tend to have a "soggy" C string. Or better put, most cello players like a more projecting string, with more power and depth. You can never have too much bass!! While we will always have the lowest prices on Spircore Tungsten strings, they are not cheap. Considering what they can do for the cello, most would rather keep an old Spirocore Tungsten C string on the their cello or change them less frequently then having a cheaper C string that doesn't deliver. Once you've been there, it's hard to go back. Be warned!! The next time you are at the symphony, or better yet, attending a live cello recital or concerto, look at the strings they're using. Almost always, there will be a Spirocore C (One can't miss the red string winding just above the tailpiece. The rest, depends on your cello, what it sounds best with and of course your budget.